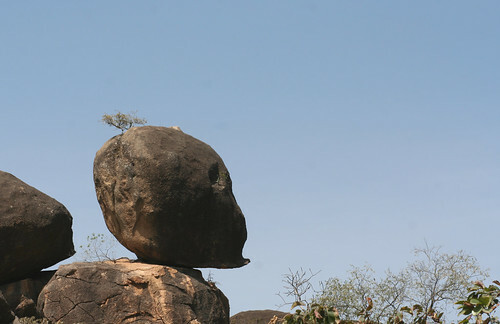 naijablog: The skull rock, Jarawa hills.. The skull rock, originally uploaded by nobodaddy69. Oh my, it even has hair growing out of its head!